Whether it’s for the fresh air, colonial charm, the train trip from Ella, or the hiking, travelers to Sri Lanka make their way to Kandy. 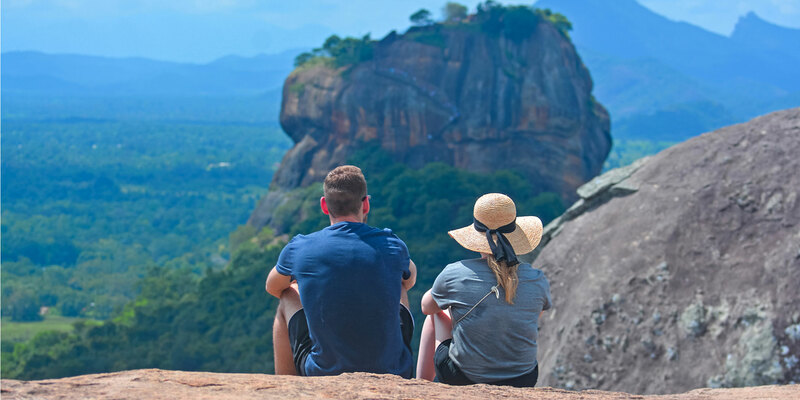 Famed around the world for its distinctive pastoral scenes of both imperial-era manicured gardens and the natural mountain beauty of in-land Sri Lanka, this tea-laden region is a must see for travelers to central Sri Lanka. 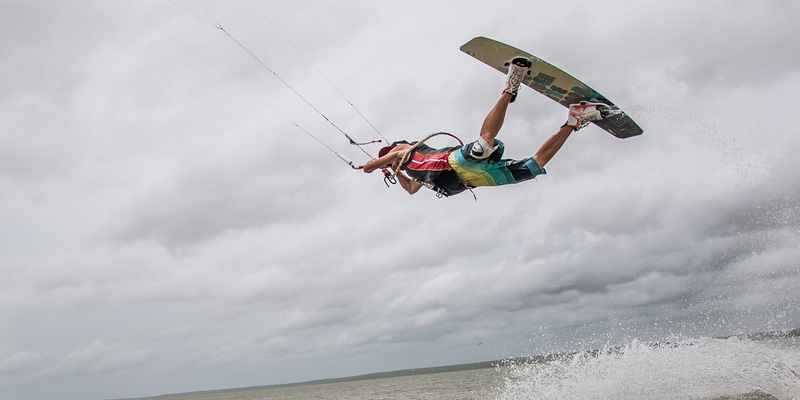 There are a few sights that no Kandy traveler should miss. 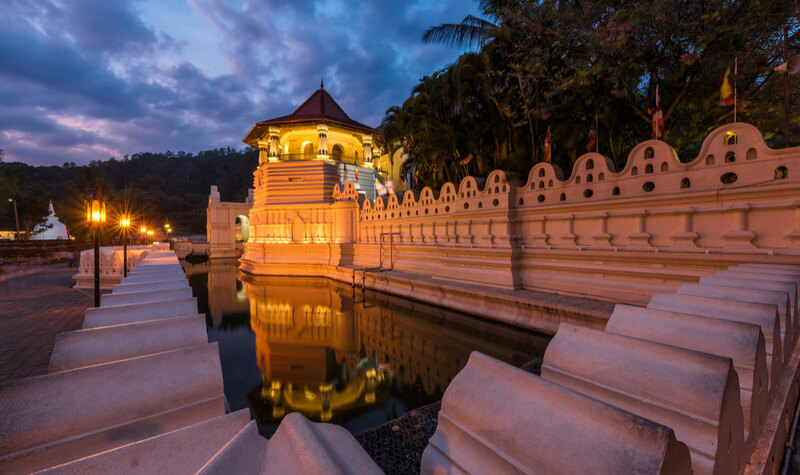 Sat atop a mountain in Kandy towers a giant statue of the Buddha that is as much a part of the skyline as the sun and the stars. Fully funded by private donations, the statue is a major testament to the region’s religious piety. Donations began in the seventies and continued until the statue was completed in 1992. 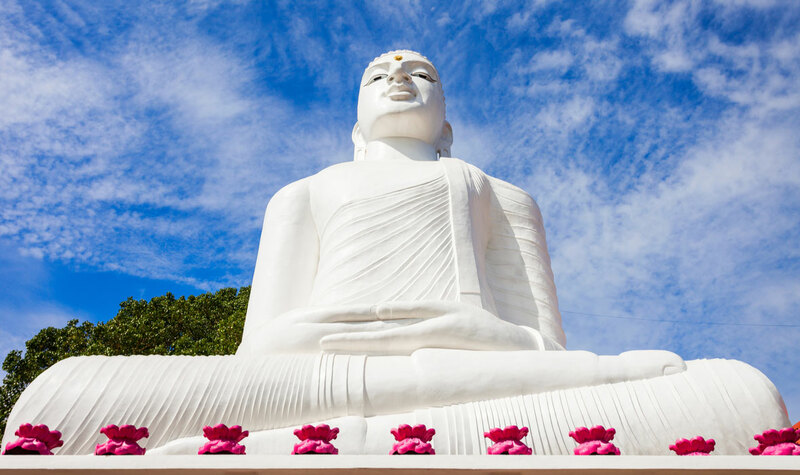 Today, the 88-foot-tall statue is visible all-around Kandy, but certainly worth visiting for an up-close view. The statue is located adjacent the Sri Maha Bodhi Temple, and can be easily reached by a short tuk tuk ride. 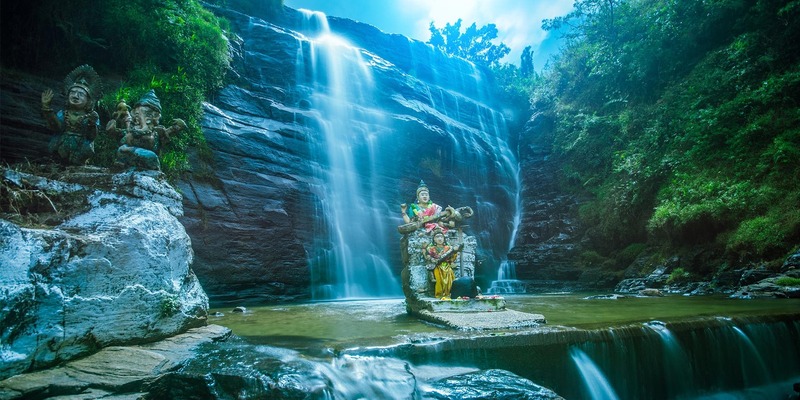 Moreover, the statue mount also offers sweeping panoramas of the Sri Lankan city. The best time to visit is at night when the statue is brightly lit up and the city’s lights romantically accent the surrounding landscape. ABOVE: Pachyderms at the Pinnawala Elephant Orphanage. 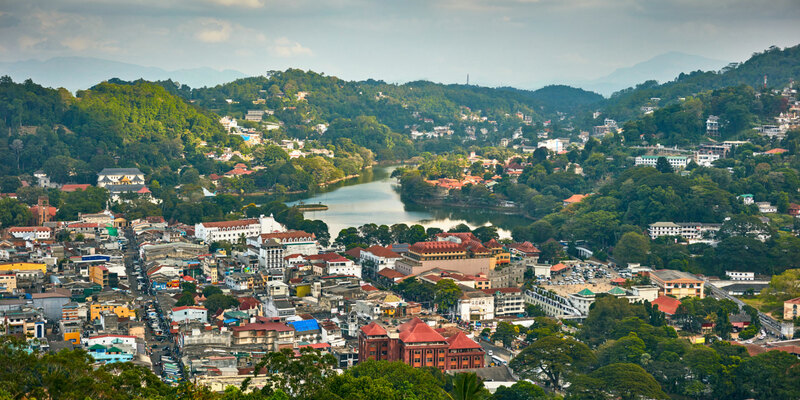 The colonial charms of Kandy may not seem very close to nature, but it is – just an hour and twenty minute drive west. 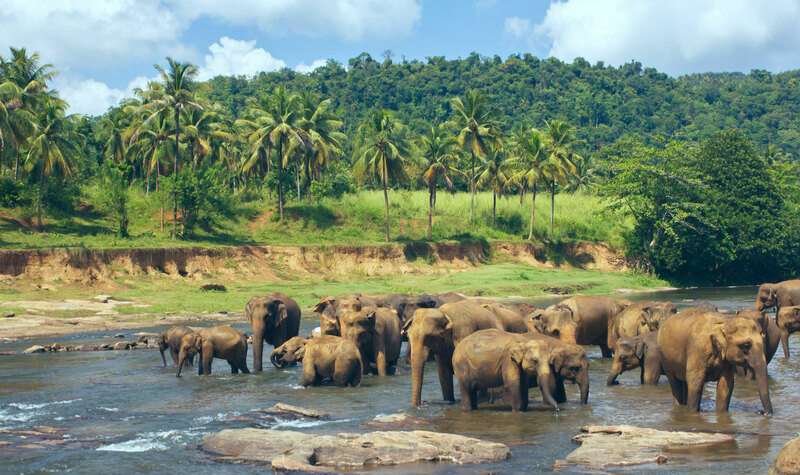 Watching a herd of elephants forge their way across a river beneath the Sri Lankan sky is a phenomenal sight to see, and while it seems a quintessential scene of the South Asian nation, at one point the island’s elephants were on the verge of extinction. The 1815 British invasion of Sri Lanka was followed by years of hunting that wreaked havoc on elephant populations and by the time Sri Lanka gained independence in the 20th century numbers were at critically low levels. 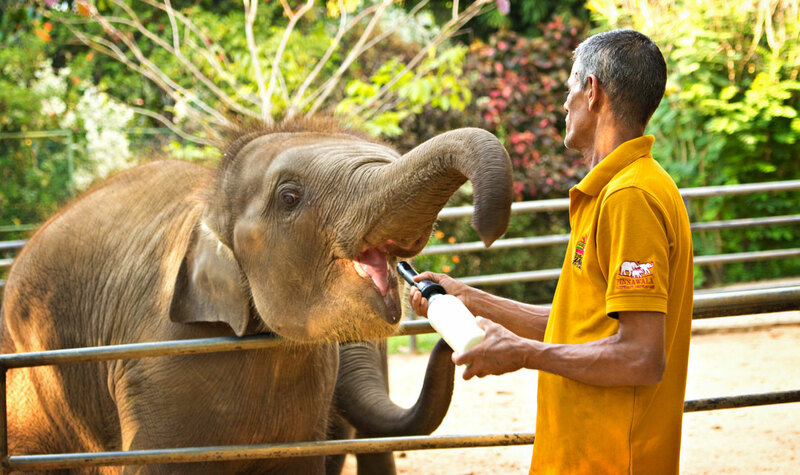 Something needed to be done, and the Pinnawala Elephant Orphanage was among a host of conservation efforts enacted. Today, a herd of over 80 elephants deemed too weak to survive in the wild live within the orphanage’s grounds and are allowed to freely roam about the protected, enclosed area. 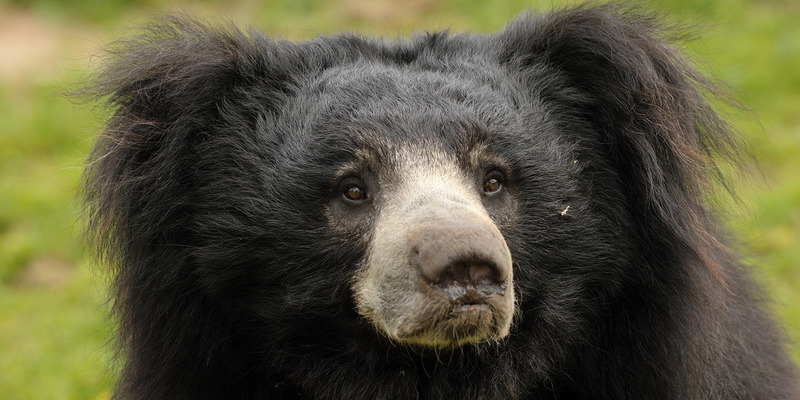 Tourists are allowed to enter the grounds and observe the herd. 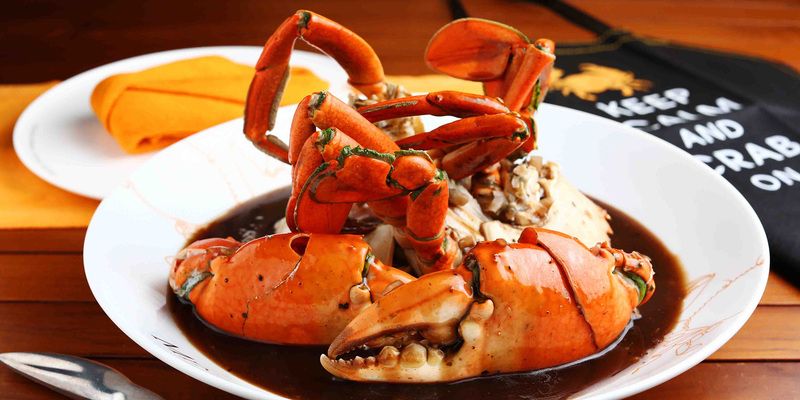 Proceeds are used to help continue the orphanage’s work. ABOVE: Ficus Benjimina at the Peradiniya Royal Botanical Gardens. 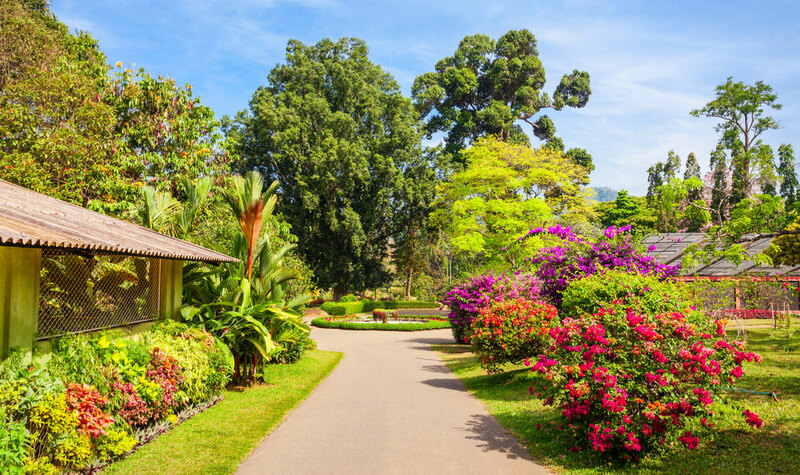 If you have the opportunity to walk through the Peradeniya Botanical Gardens you might have to pinch yourself to see if you’re dreaming or not. Spoiler alert: you’re not. You’ve simply found yourself in a massive garden that covers 147 acres and is home to over 4,000 different species of plants. ABOVE: Walkway through the botanical gardens. 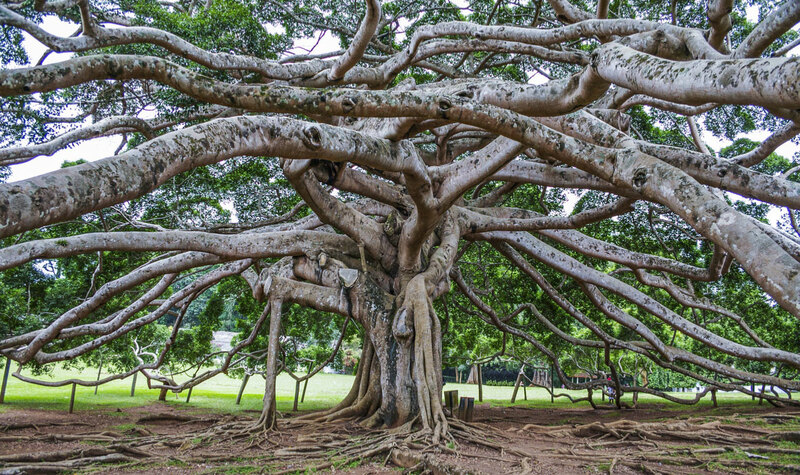 There is the Giant Bamboo of Burma which shoot up 40 meters into the sky or the century-old giant Javan fig tree whose roots poke out above the ground like octopus tentacles magically turned to wood. 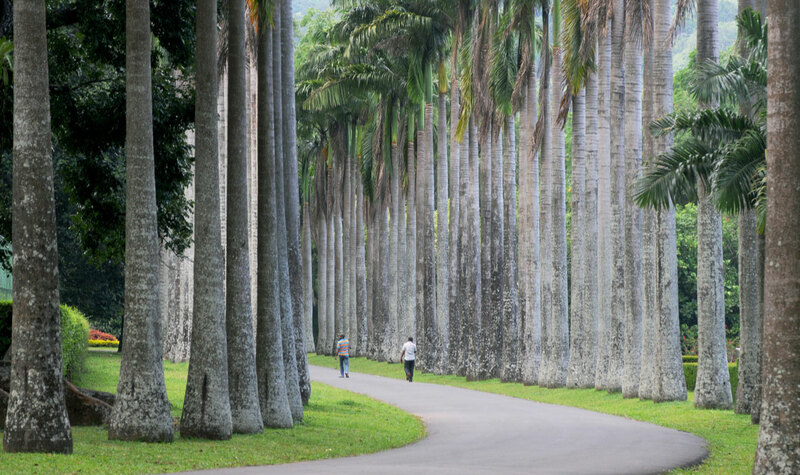 ABOVE: “Palm alley” through the botanical gardens. The gardens were once home to royal courts and temples hundreds of years ago, but with the British arrival they were turned to botanical gardens in the early seventeenth century. Some travel websites have claimed this is the “best botanical garden in the whole of Asia,” and they might be right, but we’ll let you be the judge. Rumor has it that when the Buddha died in 543 BCE, his body was cremated but his left canine tooth survived and eventually made its way to Sri Lanka. There, people came to believe that whomever possessed the tooth would control of the island. 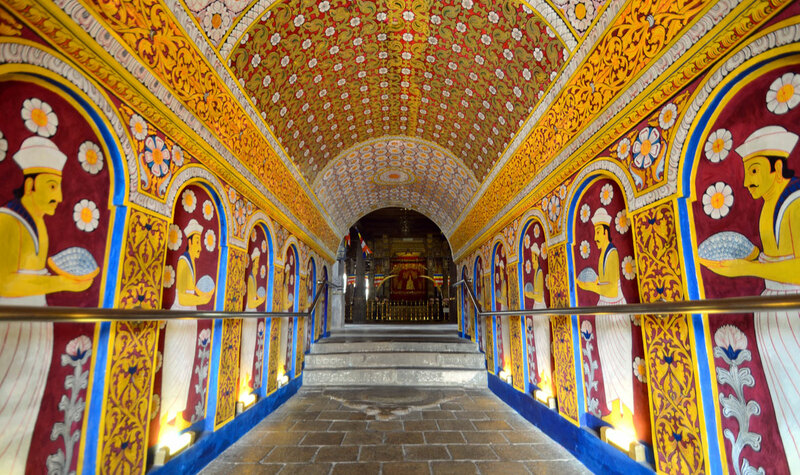 Wars were fought over this relic, and it was housed in the royal palace complex of the Kingdom of Kandy when the British arrived. 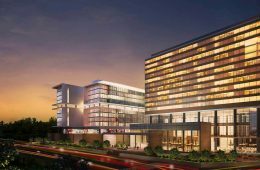 With time the capital moved to Kotte, but the tooth remained, and it is still there today where daily worship rituals are carried out in its honor three times a day. ABOVE: Ornate Temple of the Tooth exterior. The ornate Temple of the Tooth is located within the equally ornate royal palace complex. That said, the best time to see the tooth is during the historic Perahera festival held yearly in July or August when it is paraded around town in a marvelous precession replete with fire dancers, whip dancers, and elephants adorned in lavish garnets. 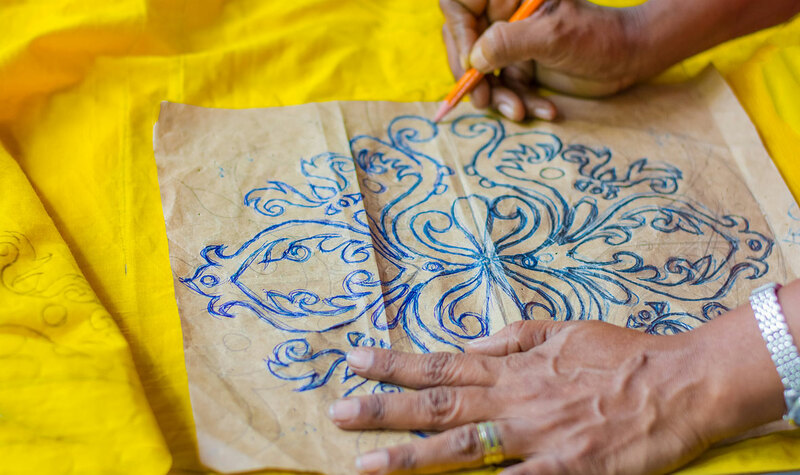 There is no shortage of colors and intricate designs in Kandy, especially when it comes to clothes. Local batik products are produced by carefully applying wax to parts of the fabric so that it takes on vibrant patterns when dipped in dye. Although traditionally Indonesian, batik fabrics have been around the island for hundreds of years. 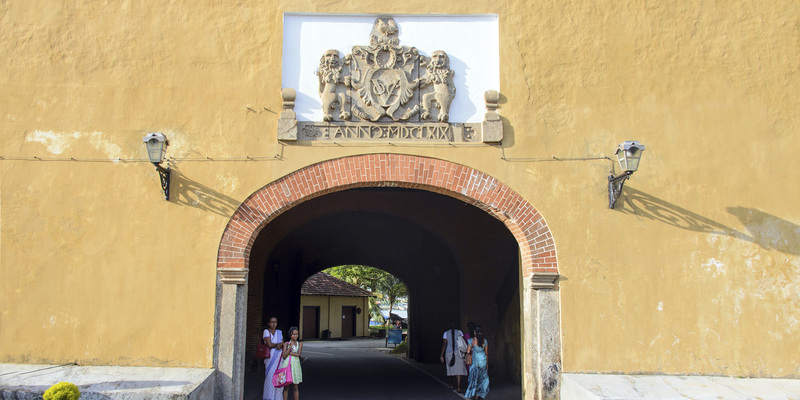 The art was initially transmitted to the island by Dutch traders, but today it has taken on distinctively Sri Lankan motifs. The workshops themselves are intimate and welcome foreigners interested in understanding the production of these colorful masterpieces along with those simply interested getting a glimpse of everyday local life. 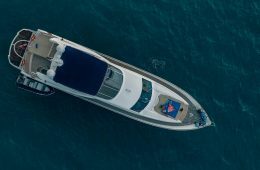 Wall hangers, table clothes, and clothes are all available for purchase, allowing you to take a little piece of “Kandy” home with you.